Neston Park is a traditional estate 2 miles (3 km) south of Corsham. 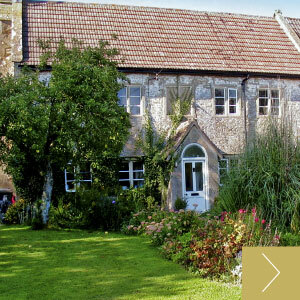 Set in the beautiful Wiltshire countryside. 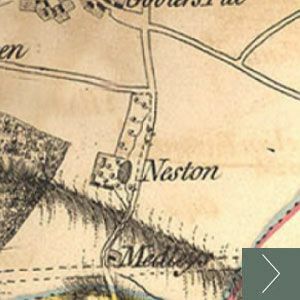 Neston has been in the Fuller family since the late 18th century and is now under the custodianship of Sir James Fuller Bt and Lady Fuller. Keeping a traditional estate intact is no easy task, but with the organic Home Farm, Luscious Ice Cream, fostering small businesses and by allowing the house to be used as the setting for television and photo shoots, Neston will continue to evolve its own living history.